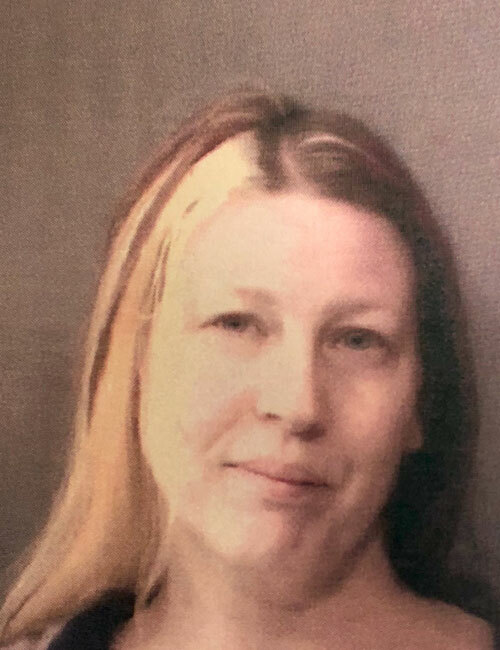 Dec. 21 — Lissa Scoggin, 42, 920 Anchorage Road, Warsaw, was booked for OWI. Bond: $700 cash. 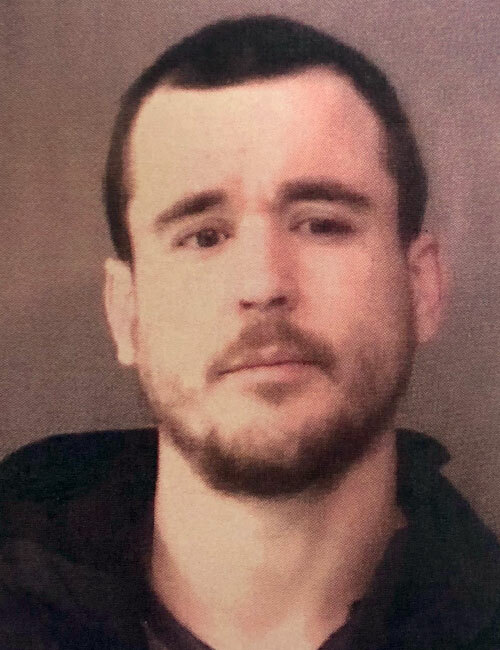 Dec. 22 — Devon Pete Poe, 30, 3104 E. Wooster Road, Pierceton, was booked for three counts of failure to appear. Bond: $934 cash.